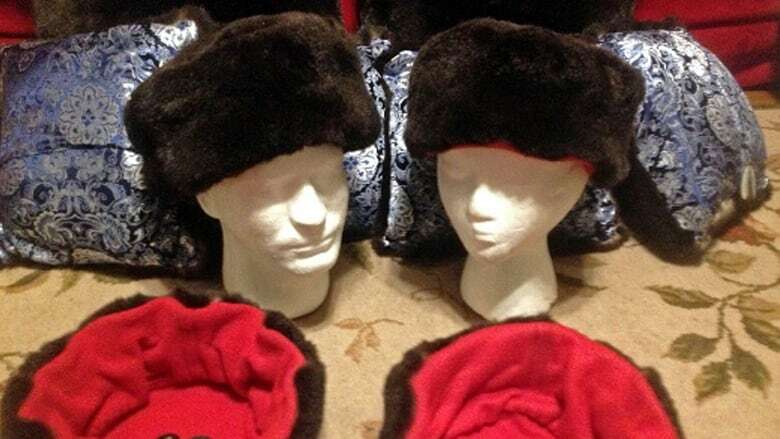 Facebook is continuing to remove posts by an Alaska Native artist selling items made of sea otter fur despite the social media company stating the problem had been fixed, an Alaska Native cultural group said. The Sealaska Heritage Institute and Republican U.S. Sen. Dan Sullivan issued a statement last week, urging Facebook to restore the posts by Tlingit artist Robert Miller, the Anchorage Daily News reported Thursday. Miller's posts advertising a sea otter fur hat for sale had been removed from the site. He received statements saying such posts were not allowed on Facebook. The institute has been working with Miller to resolve the problem. The sea otter was legally harvested, the institute said. 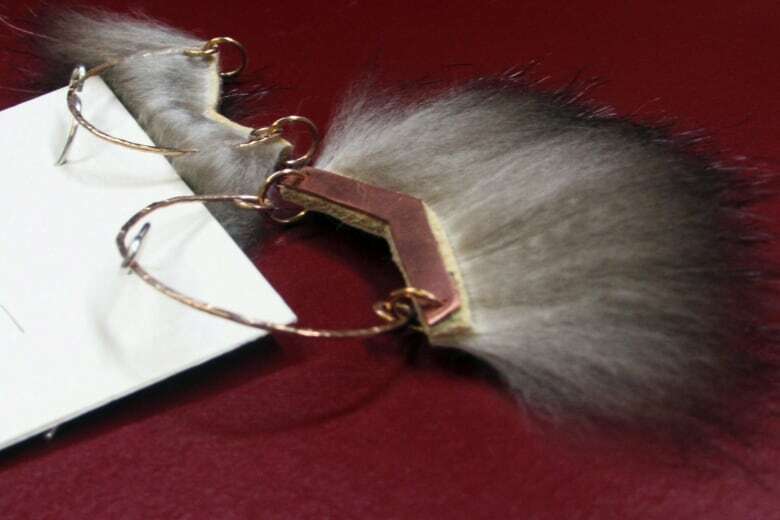 Not allowing the sale of such products would hurt Alaska Native artists living in remote villages with limited job opportunities, the group said. Facebook issued an apology Saturday, saying the posts were mistakenly removed but have been restored. Facebook said it allows sales of processed fur and leather but not the sale of raw or unprocessed fur or pelts. As of Wednesday, Miller's Facebook posts were still being rejected, said Lee Kadinger, chief operating officer of the Sealaska Heritage Institute. Miller's items are made with processed animal parts, he said. "It's still not fixed," Kadinger said. "I've been pinging the site every three hours to check." Facebook issued a statement Thursday, saying "Alaska Natives have unique needs that aren't always captured in a one size fits all approach. "While our policies do not make exceptions for Alaska Natives, we are actively engaging our partners in this space — including Sen. Sullivan and his staff — and regularly look to take cultural considerations into view in crafting policies that impact a global community," the statement read.